Mercedes-Benz already makes the most iconic vehicles on the road. 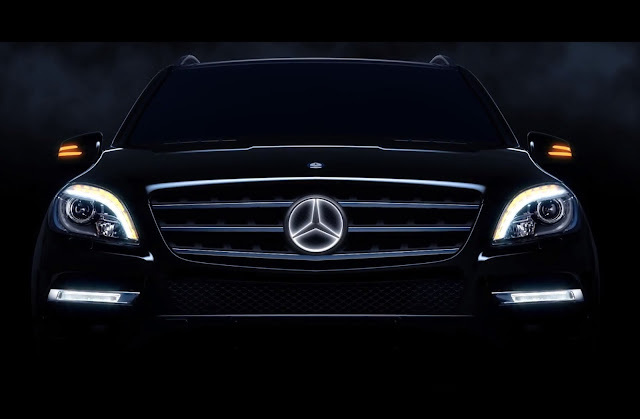 But for that added touch of exclusivity why not have the Mercedes Star on the front of your car be backlight with LEDs? The only downside, the backlighting only works when the vehicle isn’t in motion. So when you unlock or turn off the engine the star lights up. This option should be available for Model Year 2014. So far it will be an option on M-Class, GL-Class.